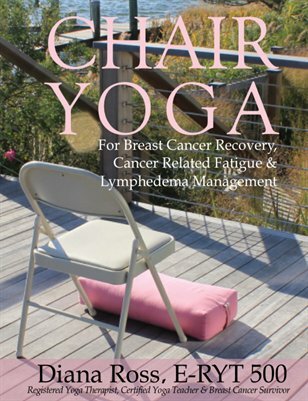 Doing Breast Cancer Yoga on a chair makes recovering from injury or illness all the more doable and safer. When we begin to practice yoga on a chair we help with the onset of this well-needed physical activity and exercise. It is here we can rebuild and improve upon balance (emotional and physical), prevent falls, strengthen our immune function and build stamina.